Welcome to the PTA page. Gayton Primary PTA is a registered charity (1168184). Please get involved and support our work. You can do this by attending our events, coming to meetings, registering with Easyfundraising (see below) or offering to help prepare or run an event. The PTA uniform shop sells pre-loved Gayton Primary uniform. Please email gaytonprimarypta@gmail.com with the item and size you need and we will check our stock and get back to you. Raise money for PTA when shopping online!! 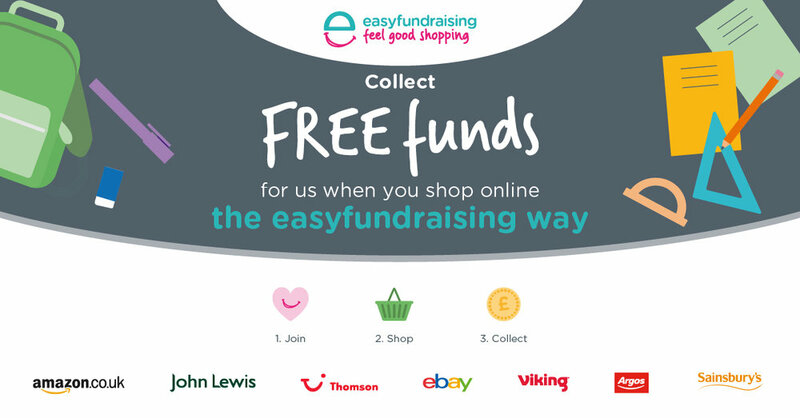 Did you know that whenever you buy anything online – from your weekly shop to your annual holiday – you could collect a free donation for Gayton Primary PTA? There are over 3,000 shops and site on board ready to make a donation, including Amazon, eBay, John Lewis, Booking.com and Sainsbury’s – and it doesn’t cost you a penny extra! Head to https://www.easyfundraising.org.uk/causes/gaytonprimary/ and sign up for free. There are no catches or hidden charges and Gayton Primary PTA will be really grateful for your donations.